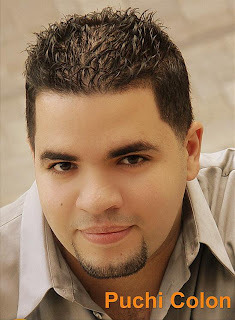 Puchi Colon speaks to us about his latest album Salsa Praise Part 2. For more than a decade he has been blessing the world with his unique mix of Spanish and English language music. He is based in Florida and travels extensively with his 8 piece band.